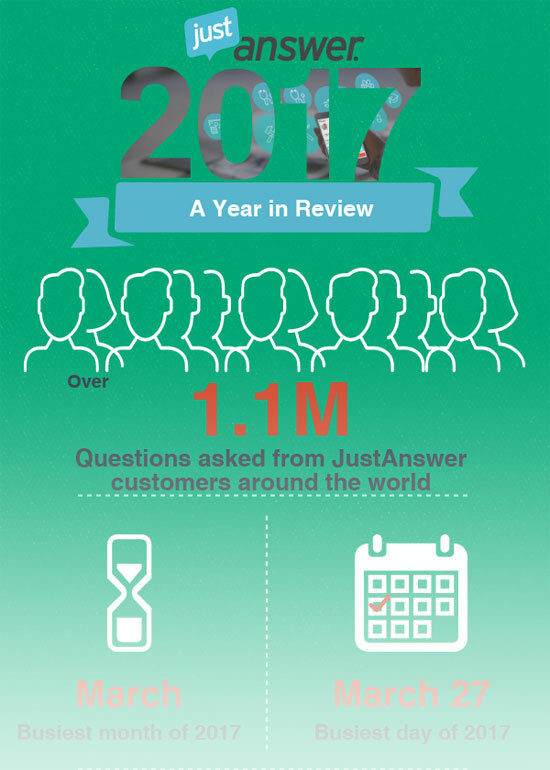 2017 has been an amazing, constructive, and ambitious year for JustAnswer. We started the year by continuing our shared effort of consistently delivering 5-star service to every customer, we expanded Peak Time to better incentivize Experts, and as we progressed through the year, we pursued better alignment in our shared success through Simplified Payout. As a community, you made an impact on over 1.1 million questions. As we reflect on 2017, we wanted to say thank you to the Expert community for making this important impact. With 2018 on the horizon, we look forward to working with the Expert community and helping drive success for both Experts and JustAnswer. One of the most frequent best practices we heard from top-rated Experts is that they always make a concerted effort to help every customer. This means that they walk customers through several troubleshooting exercises and have timely “volleys.” A volley is an exchange in which the participants, in this case Expert and customer, say something. We conducted an analysis to see if more volleys do equal better ratings and the results show that you are more likely to get a 5-star rating with 8 volleys than you are with 1. However, this does not mean all of your questions should have 8 volleys. What this suggests is that it is to your benefit to be more communicative with customers, especially when you have to deliver bad news. Customers did not pay to have someone simply tell them that they’re out of luck. Show customers that you’ve made the effort to help. 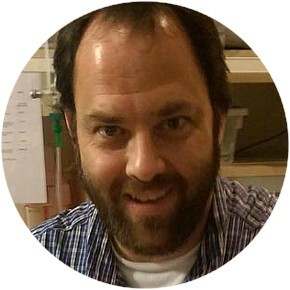 "My Husband was skeptical about using this service, though Kelly was able to get our Dishwasher working. Thank you Jesus! Our brand new Elite Kenmore is going to be doing the dishes from here on out!"